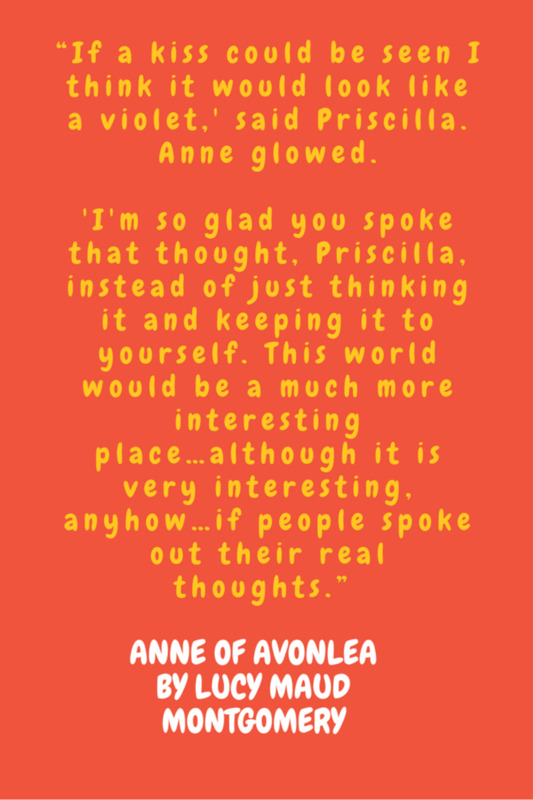 Anne is one of the best-written girl/teen characters in literature. She is beloved internationally and is considered, rightfully, a Canadian treasure. Her life is detailed in a series of 9 novels. 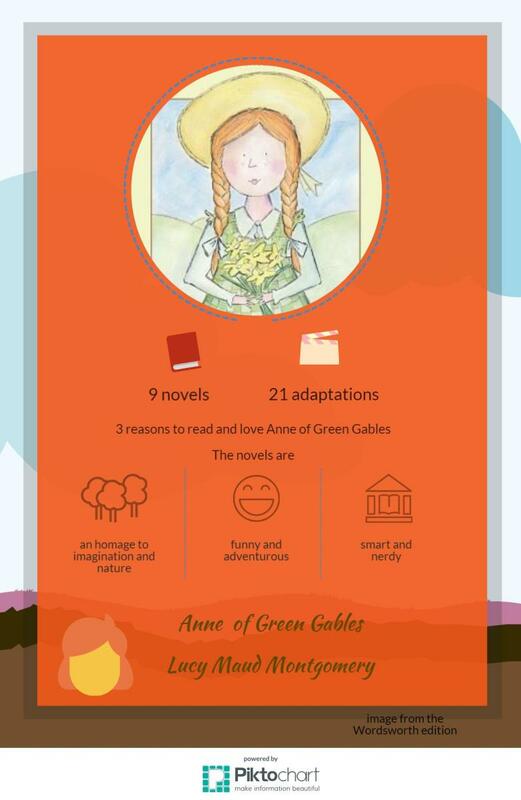 The story begins when the 11 years old Anne is adopted by the Cuthbert brothers Marilla and Matthew. They are elderly and want a boy to help with the farm workload. 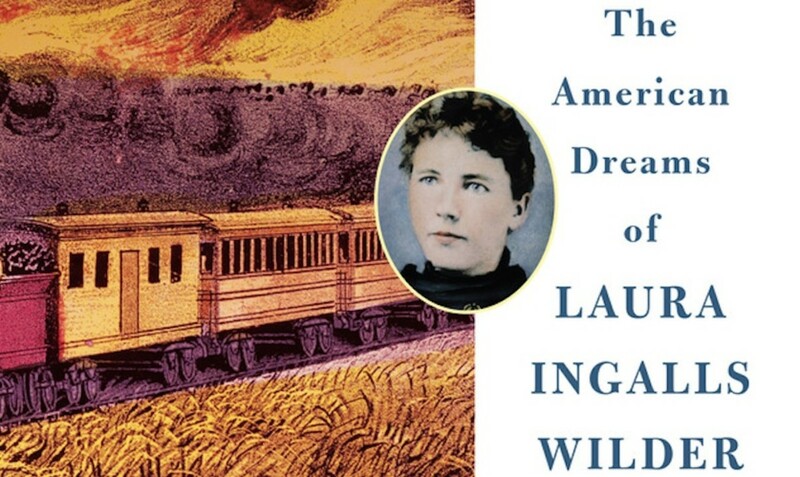 Yet, instead of a boy, a girl arrives at the local train station. Matthew likes her right away, Marilla is won over in time. Anne’s parents died when she was very young, she grew up in different households, then in an orphanage. She rose above the challenges life put in her path by using her imagination and being optimistic. 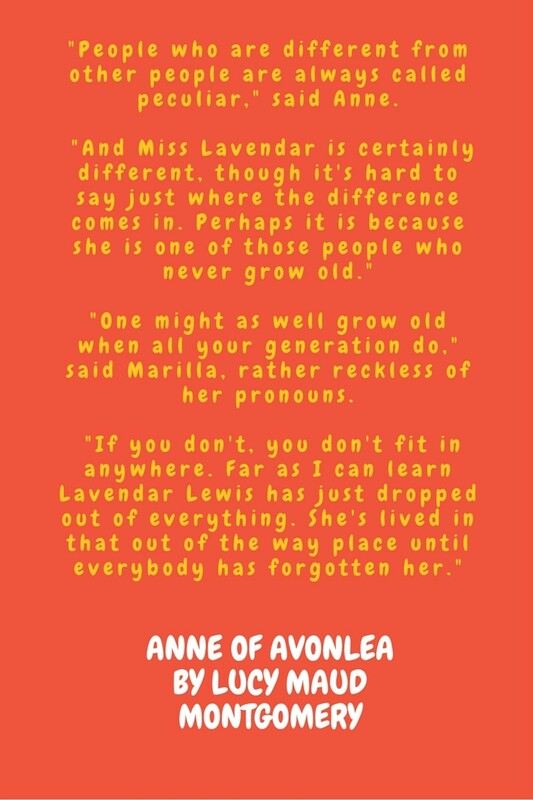 I love Anne because she is so much as a real person one might know or might wish to know. She is imaginative, talkative, exaggerated, outspoken, she makes mistakes, she stands up for herself, yet is also her own worst critic. She is the girl you wanted as a best friend when you were a child or the girl you wished you were as a child. 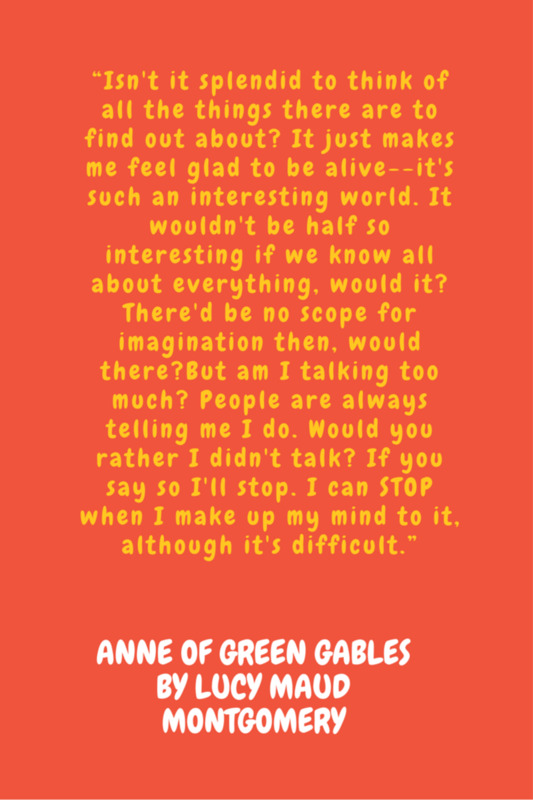 I envy you if you actually were as Anne. 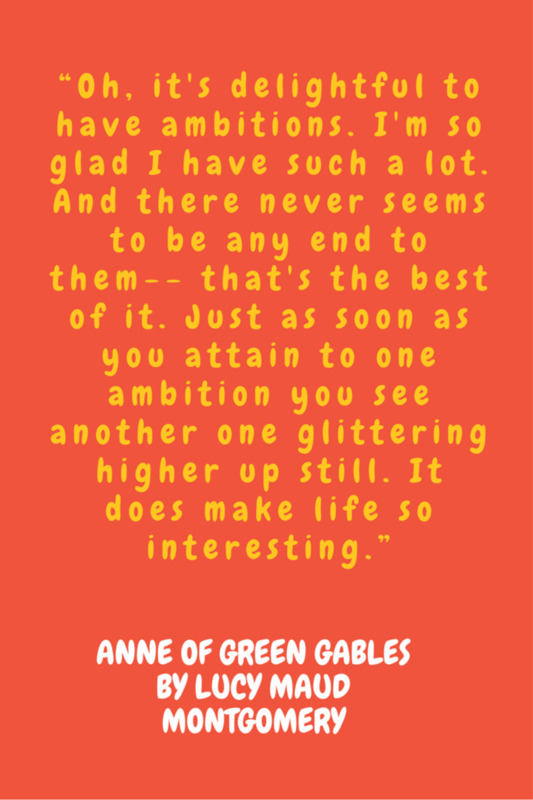 What are the Green Gables? 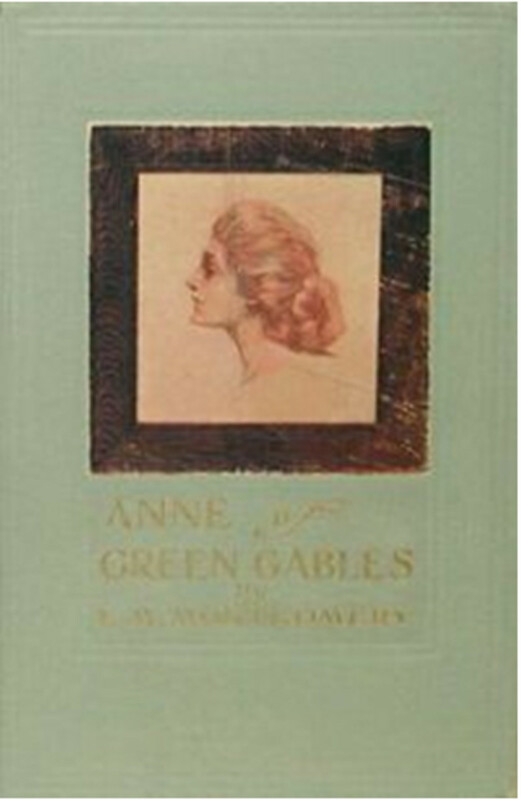 Green Gables is the name of Anne’s adoptive house. 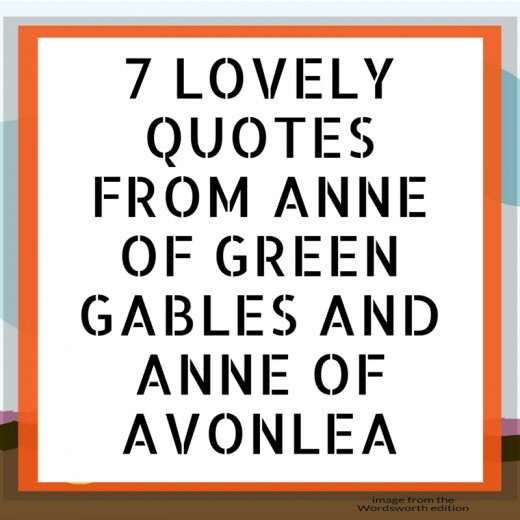 It is a beautiful place, in the middle of nature, part of the Avonlea community. The best thing is that it’s inspired by real places. The Maritimes is a region situated in eastern Canada, on its Atlantic coast. Prince Edward Island is one of the Maritime provinces and the place where L.M. Montgomery and Anne lived. that happen to be in bloom when Anne sees them, becomes the White Way of Delight. Lover’s lane got its name because Anne and her best friend Diana were reading a book that had a lover’s lane in it and they imagined one in their lives. Other places are called Willowmere, Violet Vale, Birch Path, the Lake of Shining Waters, and the Haunted Wood. 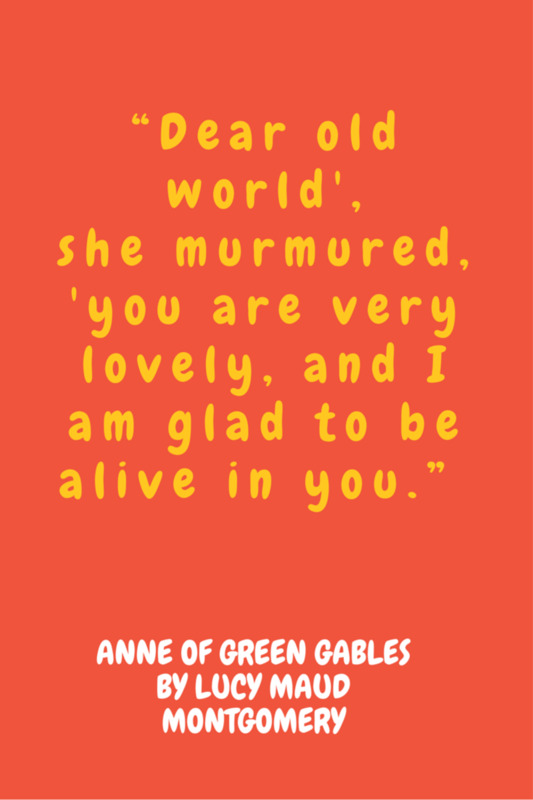 Though enviable, Anne’s ways spring as a response to a hostile world. She knew poverty and criticism from an early age and she protected herself by filling the world and speaking her mind. She talks up to adults that surely do not expect that from a child, she expresses her feelings, she is always in search of kindred spirits. These beautiful traits make her, sometimes, less attentive to the real world; therefore, predisposed to enter in all sorts of scraps, burning some meal, cooking wrongly another, mixing up a simple beverage with an alcoholic one. Yet we do admire her fiery ways and we are by her side when she cracks a school writing slate on the head of the boy that teases her. Thankfully, Anne gets the life the readers wish for her. She matures in wise ways and does not transform into someone else. Her life is not spectacularly happy, no fortunes come her way but the ones earned through hope and hard work. 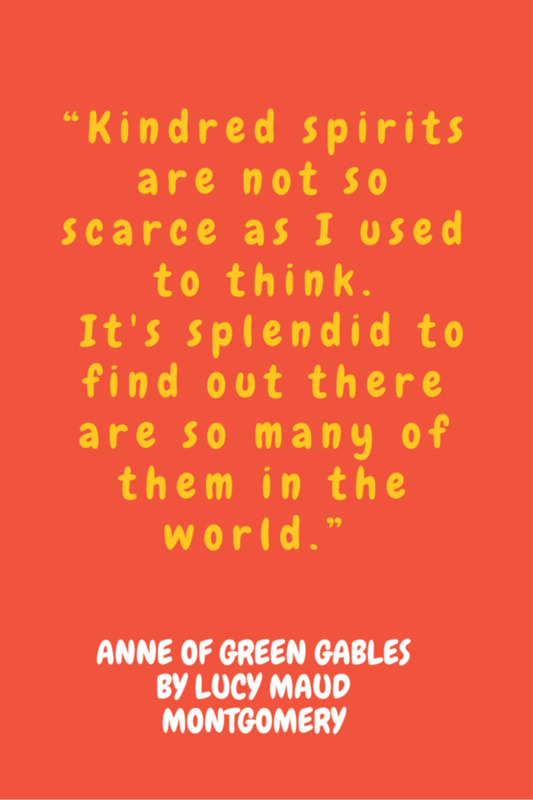 Anne makes good friends and meets kindred spirits, is triumphant in school challenges, and generally makes lasting impressions wherever she goes. 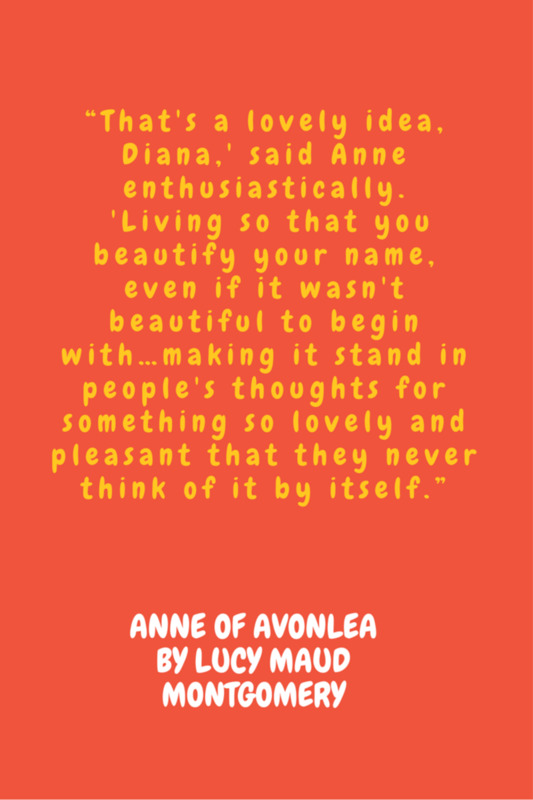 This is the second book in the series and sees Anne's life expanding more into the neighbourly community. At only 15 she is a beloved school teacher, also involved in making the community more beautiful. Anne makes new friends and is set for further amusing and wise adventures. I Slept With My Best Friend. Now What? 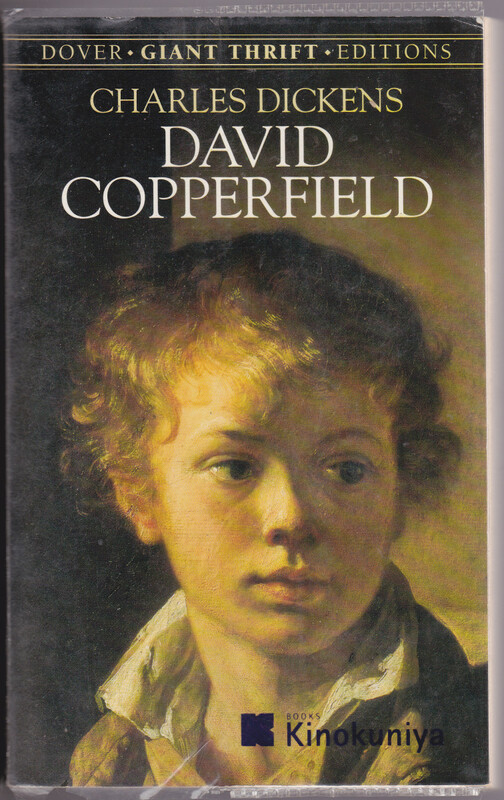 One of my favourite books as a child. Thank you. Thank you. 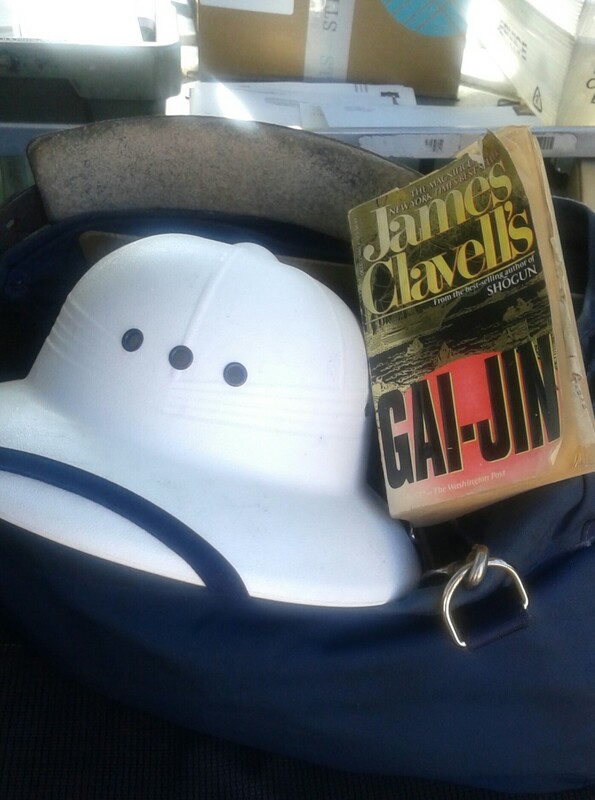 I have seen only images from the series but it seems a very good adaptation. Great Hub on one of my favorite series years ago. I also loved the PBS? series based on the books.